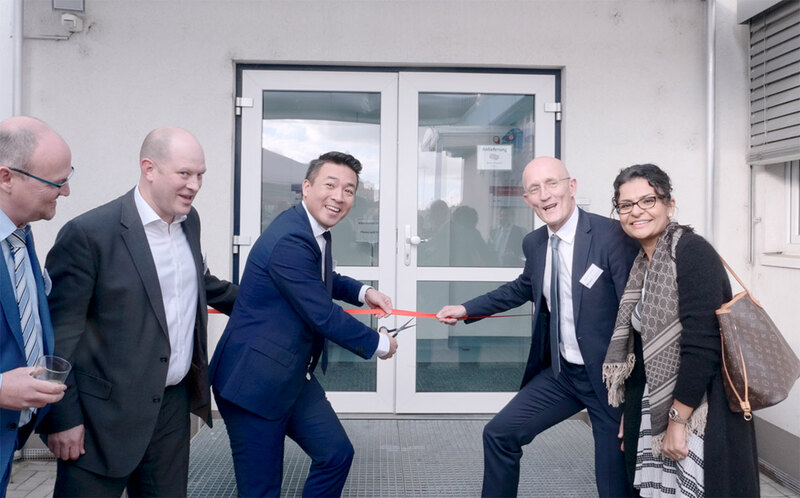 Speciality chemicals and food ingredients distributor IMCD has opened a new food and nutrition application laboratory at its facility in Hürth, Germany. IMCD claims that the addition of the new laboratory will significantly expand its technical capabilities, enhancing its ability to support the technical needs of customers. The new lab has a range of ‘state-of-the-art equipment which will allow the company to carry out bespoke customer project work, and the facility will collaborate with IMCD’s Food & Nutrition Centre of Excellence in Mechelen, Belgium to further enhance the service it provides to suppliers and customers. The lab will host various insight days and trend seminars, allowing the company to share details of its comprehensive speciality ingredient portfolio. Michel Faes, IMCD global technical director said: “We are delighted to have this state-of-the-art facility join our existing network of application labs dedicated to the food & nutrition market. “Our local food technologists are now available to develop innovative application concepts and create healthy and delicious recipes that meet the latest consumer trends. “Examples range from producing fat and sodium-reduced and fibre-enriched clean label solutions for bakery and savoury applications, to sugar-reduced and high protein dairy products – all while maintaining the same premium and indulgent taste.